It's party season and I have a few posts coming up on here to help you get ready for that festive season of eating, drinking and looking fabulous! 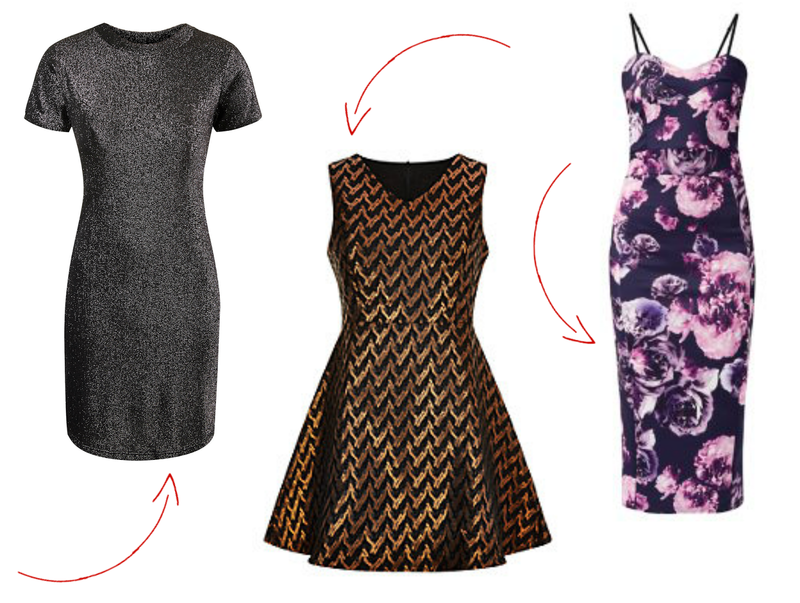 Today is all about the dresses. Sometimes, us social butterflys and party lovers have more than one event to attend in December. 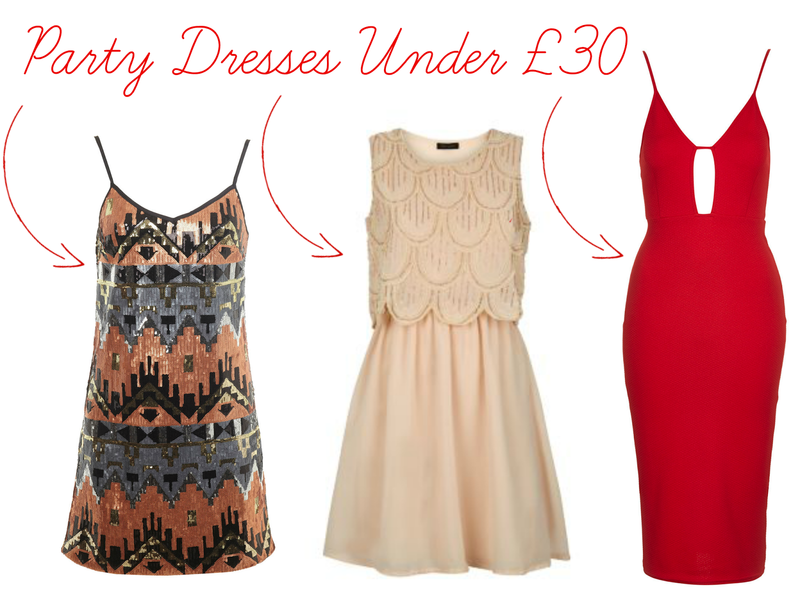 Work do's, family do's, general get-togethers and New Years Eve - the thought of buying so many outfits is stressful to say the least so here is a few party dresses I've found for under £30! The cheaper the price the more we can buy right? The red dress is so pretty! Ooooh I love the red one! Can never go wrong with red! We were here to attend an event, for dinner we had shrimp and prime rib. Everything by event management team was good and the service was extremely fast.